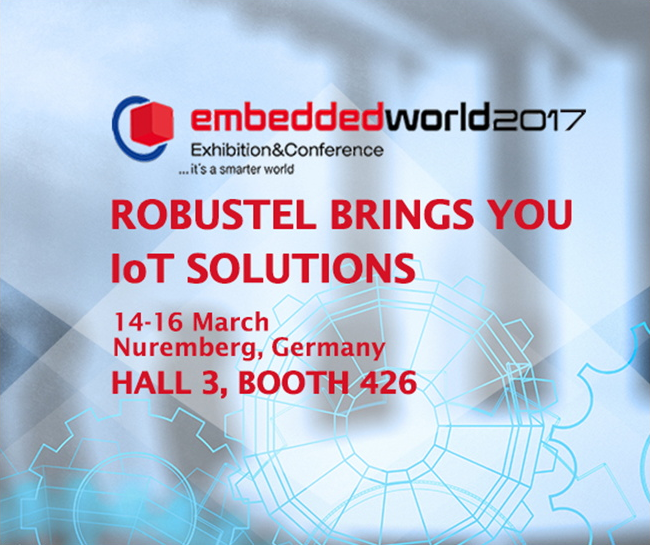 Munich,April 19,2018:Robustel Technologies,the leading industrial loT/M2M Hardware and Solution Provider and a member of the LoRa Alliance, is launching its new LoRaWAN Gateway R3000 LG at Hannover Messe 2018 in Germany. 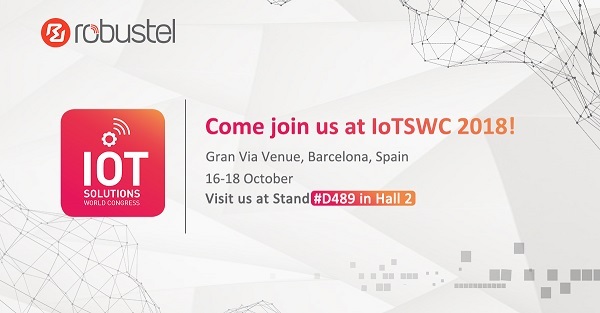 Robustel will exhibit at the IoT Solution World Congress from October 16th to 18th in Barcelona, Spain. 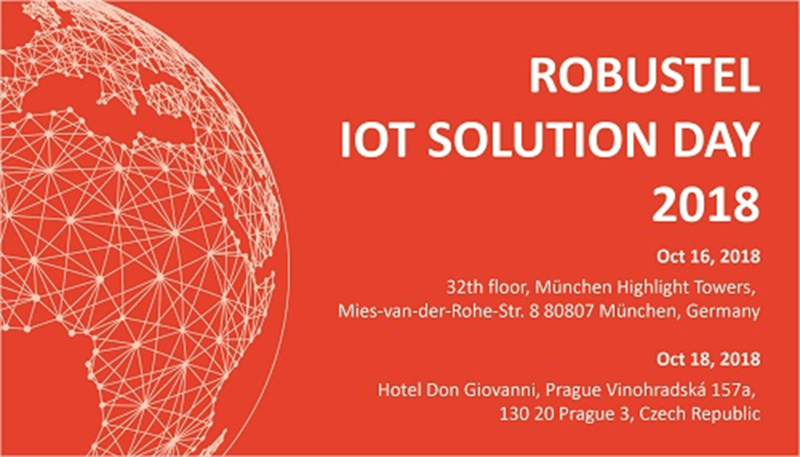 The event will bring together the best minds in the industry to discuss various hot topics within the IoT sector. Experts, key players and technology solution providers from the industry, will be presenting use cases on key topics, and illustrating how solutions are impacting today’s and tomorrow’s industries. Mobile World Congress (MWC) is the world’s largest gathering for the mobile industry, this important event will be held in the Mobile World Capital Barcelona, 27 February – 2 March 2017. Robustel is attending to launch the most up-to-date R2000 Ent cellular router at Soracom’s joint booth – 4YFN Stand 15.